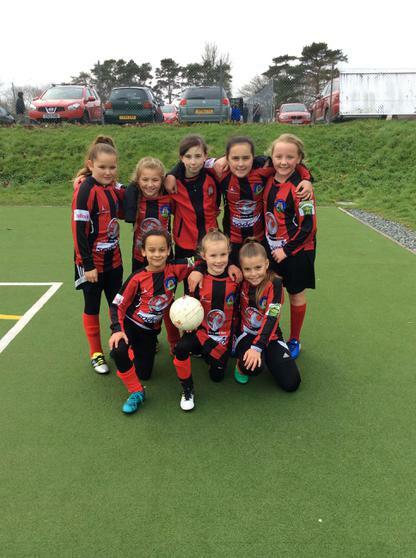 Our girls football team narrowly missed out on qualifying for the knockout rounds of their football festival last week, despite remaining unbeaten. After winning three fixtures and drawing one, qualification seemed certain. Goal difference however, cruelly dashed any hopes of going further. We could not be prouder of the girls who performed and to remain unbeaten is a great achievement - well done everyone!